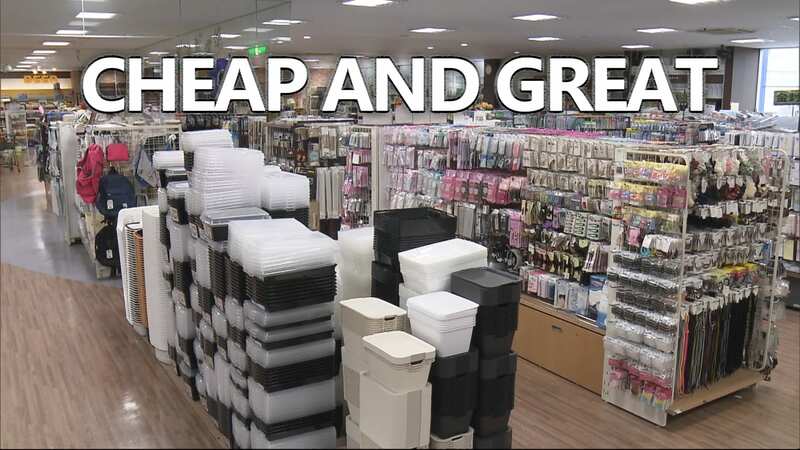 ¥100 shops are thriving in Japan. They're popular among residents for providing everyday household goods for only ¥100, and among tourists for helping to save money on useful items while traveling, and unique souvenirs to take home. Now, companies are trying to find new locations, and ways to attract an even bigger client base. But ¥100 store companies aren't the only ones trying to think outside the box. Many consumers are coming up with creative DIY solutions utilizing the super affordable materials available at these stores. Watch the video above to find out more!